Print of this free Printable Mother’s day note and let your kids fill it out if they are old enough, or ask them the questions and fill it out for them. These notes make such a fun, sometimes funny, gift and keepsake for the moms in your life. Let them color it and customize it so it is even more special. With Mother’s Day quickly approaching, it’s time to start thinking about what you want to give the special Mom in your life. These free printable letters are fun for kids of all ages to make a heartfelt note for mom. If they are older, let them complete it themselves. When they are little, you can let them color it and let them answer the questions as you write the answers. We have gotten some really funny responses over the years. 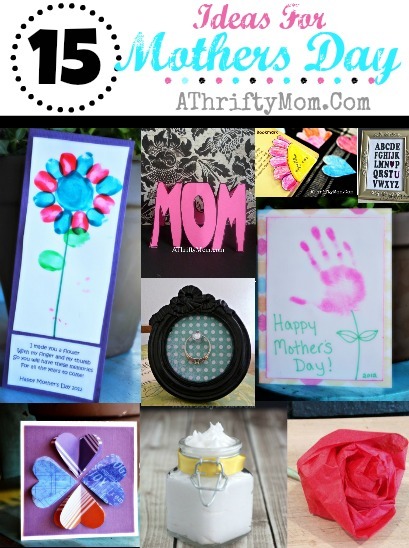 You don’t have spend any money to make a beautiful and heartfelt note that mom is going to cherish forever. To get a PDF of your own, simply download it from the link above. Previous articlePeep Toe Bootie for $25.99 (was $69.99) 2 days only.